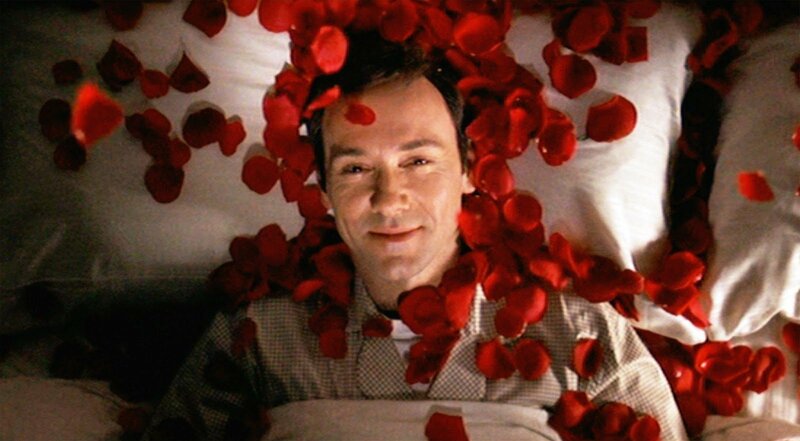 The Sam Mendes directed drama stars Kevin Spacey and follows the protagonist, a sexually frustrated suburban father, who has a mid-life crisis after becoming infatuated with his daughter’s best friend. 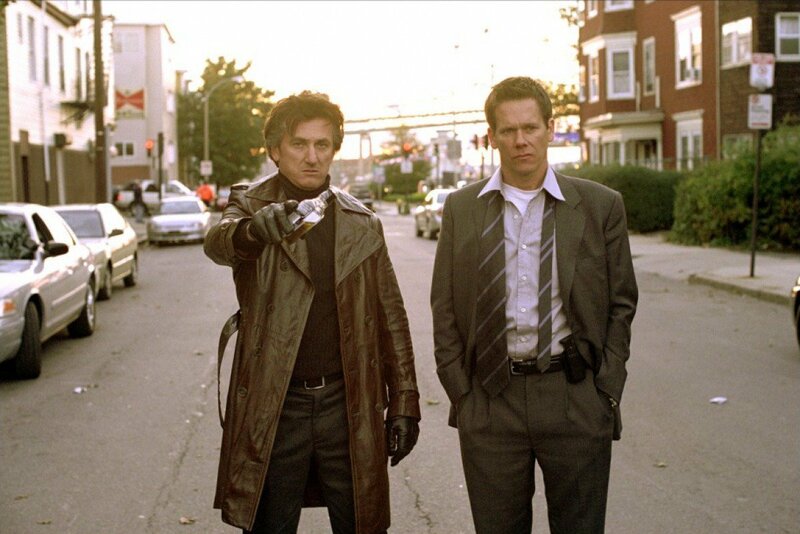 Directed by Clint Eastwood, Mystic River is a mystery drama film following childhood friends who shared a series of tragic events, and reunite under strange circumstances. 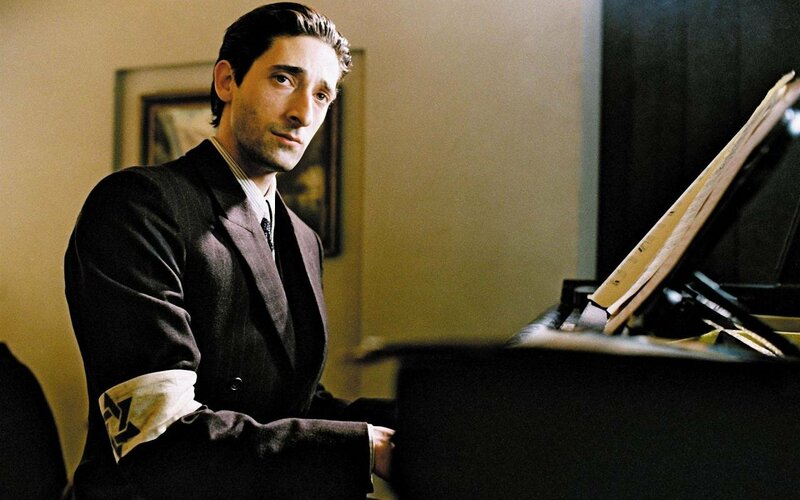 This Rman Polanski film stars Adrien Brody who plays a gifted Pianist and a Polish Jew trying to survive the holocaust. Watch it right away. 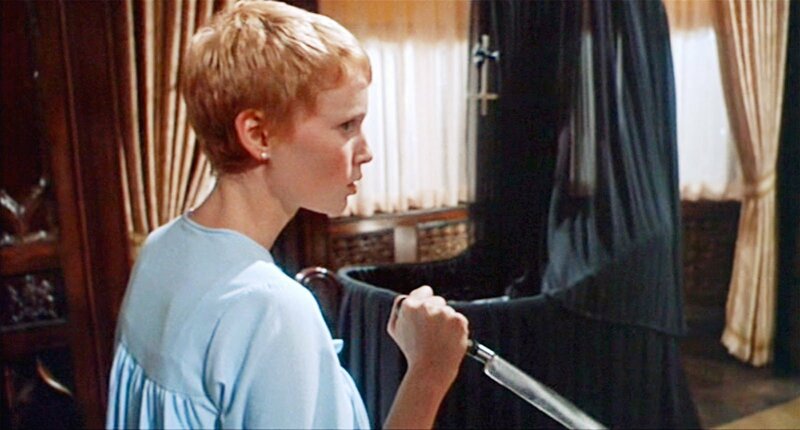 Directed by Roman Polanski, Rosemary’s Baby follows the story of a pregnant woman (Mia Farrow) who’s husband (John Cassavetes) and their satanic neighbours want her baby to be the Antichrist. 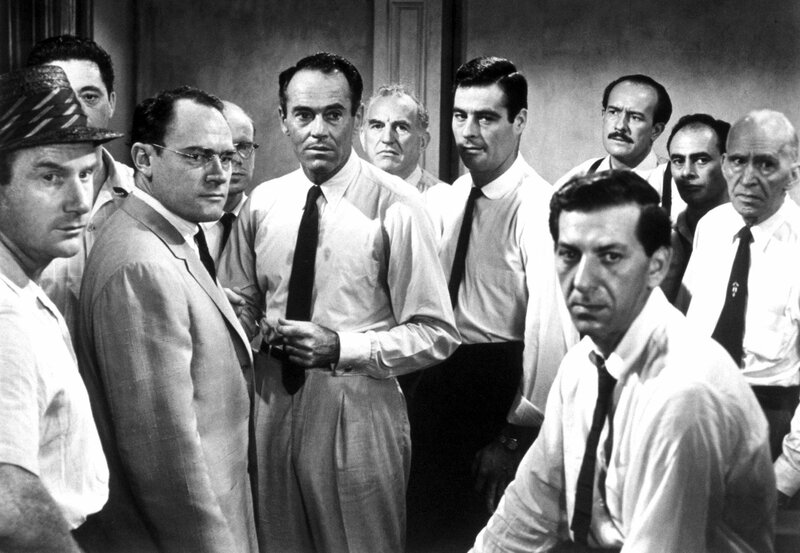 Directed by Sidney Lumet, 12 Angry Men is a classic that will keep you riveted right from the beginning. 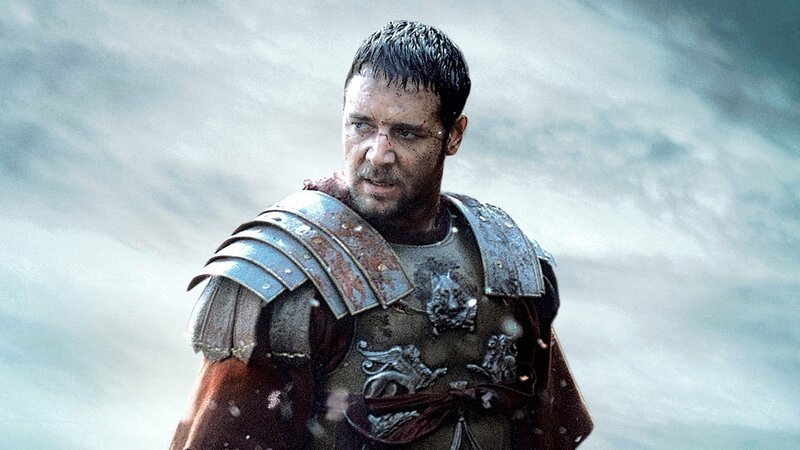 The Ridley Scott movie is based on the life of a Roman general turned gladiator (Russell Crowe) and his fight for freedom. 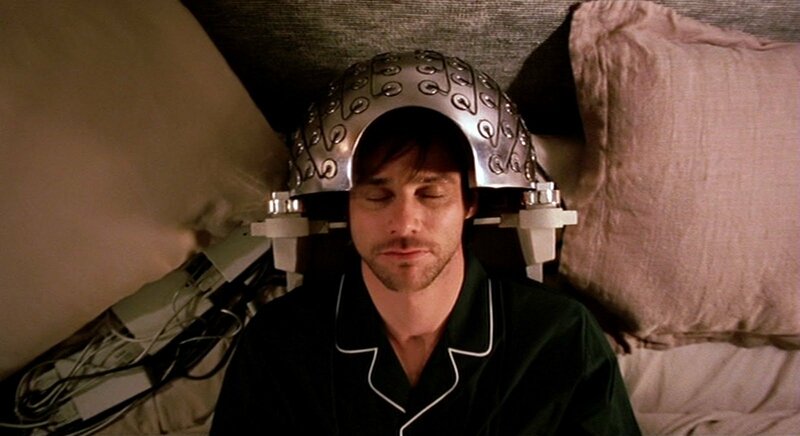 The Michel Gondry directed romantic science-fiction comedy-drama film follows the story of a couple who’s memories were clinically erased only to have them reunited. 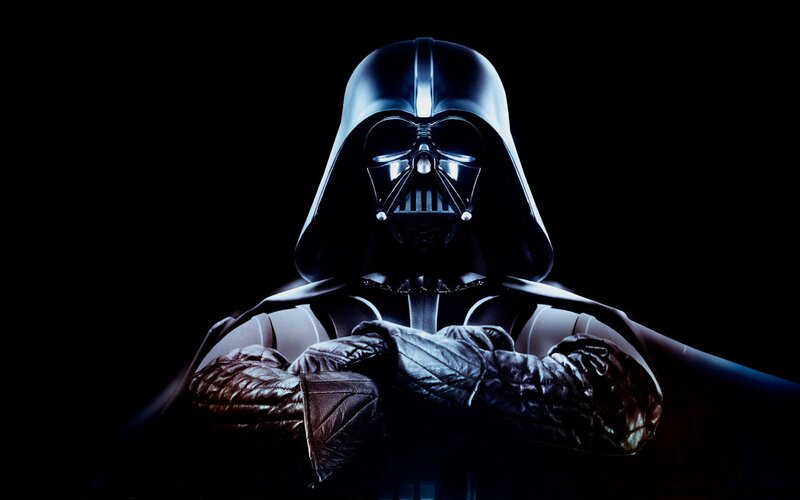 This George Lucas produced saga doesn’t require much explanation. ‘Nuff said. The movie follows the story of Forrest (Tom Hanks), a low IQ man, and his extraordinary journey through love, war and life. 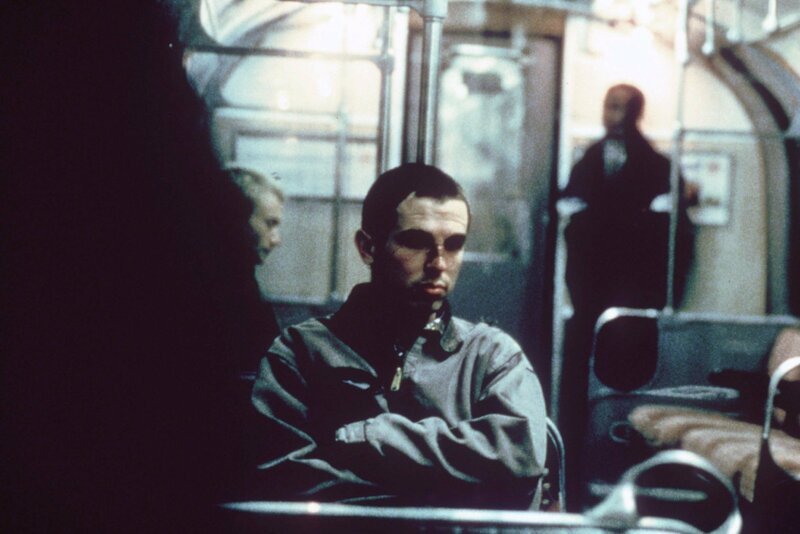 Gary Oldman’s debut as a writer and director, Nil By Mouth follows the story of family’s life in South East London.